​The mill was originally built in 1830 by Edward Ingledew of Gainsborough for Michael Hare as a five-sailed mill. Following a severe thunderstorm which blew off the cap and sails, it was repaired in 1892. 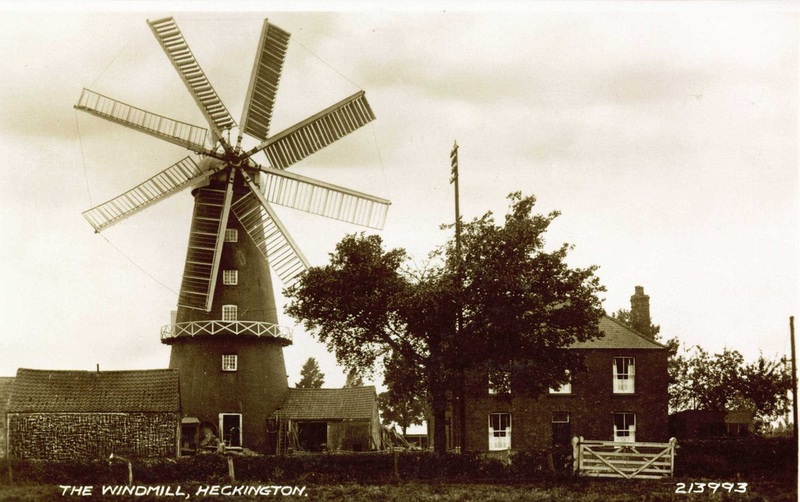 The repairs were carried out by John Pocklington using a cap and eight sails from a windmill in Boston. The bricks from the Boston mill were recycled and used to build the mill house that stands at the front of the site. 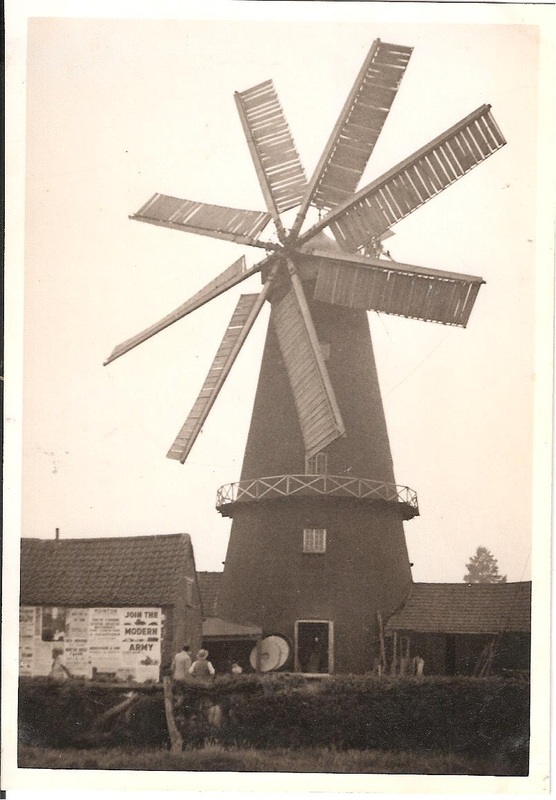 Heckington mill ceased work in 1946 and deteriorated until it was purchased by Kesteven County Council in 1953 and made safe. The mill underwent restoration in 1986 and further major repairs were carried out in 2004 and is now in full working order. The original 8 sails that you see at Heckington today were not built for the tower that now stands on the site. The cap overhangs the tower bricks, confirming that it came from a different mill. William Wedd Tuxford built the original Skirbeck 8 sailed mill in Boston in 1813 and successfully operated it for most of the 19th century. In 1891 it was put up for auction and was sold to John Pocklington of Wyberton for £72.10.0d, on the condition that it was completely cleared from the site. This he did, taking the sails and machinery to fit on the redundant tower at Heckington and used the bricks from the Skirbeck tower to build the Victorian mill house at Heckington. Heckington is believed to be the only location in the UK (and probably the world!) where there have been windmills with 4, 5, 6, and 8 sails. 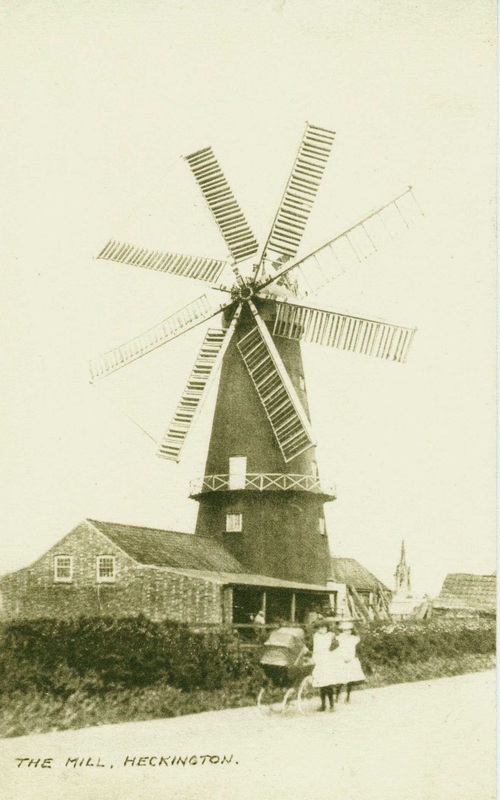 Our own Pocklington's mill was built with 5 sails and changed to 8 in 1892. 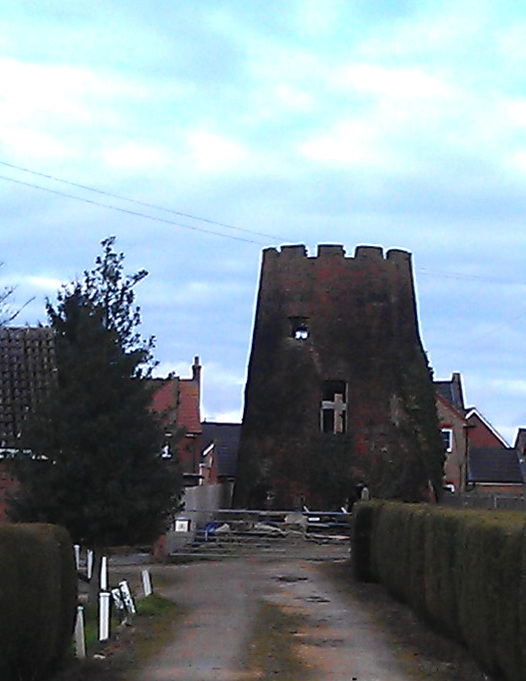 Mowbray's (or Mowberry's) Mill on Sleaford Road, Heckington had both 4 and 6 sails in its past. Today all that remains is the derelict tower. When the new sails were fitted in 2014, it was the first time that all 8 sails have been replaced since it was installed in 1892. John Pocklington purchased the mill tower and bakehouse for £250 in 1891. 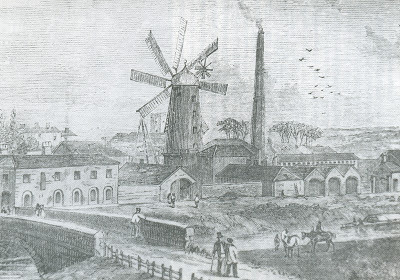 The Pocklington family lived at the mill for over 100 years.